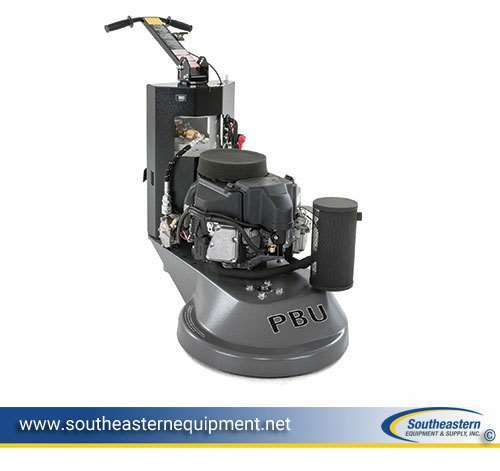 When you need floor equipment to quickly burnish large surface areas to a high gloss, turn to the manufacturer who provides the most power available. 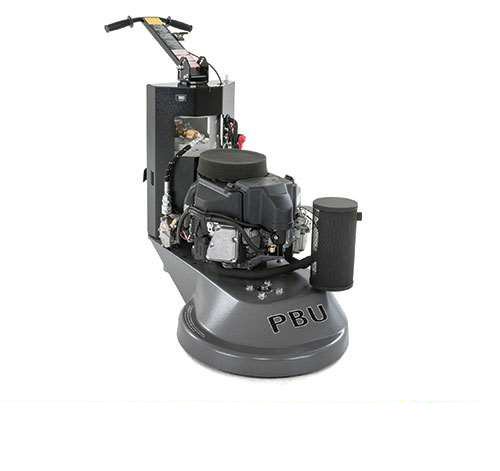 Clarke propane-powered burnishers are available in 21 inch and 27 inch path sizes, so you can choose the best match for your productivity needs. The Dust Control Series also offers superb dust control which is often critical for retail stores, office buildings, educational institutions, supermarkets and sports facilities. Agency Approvals EPA and C.A.R.B.